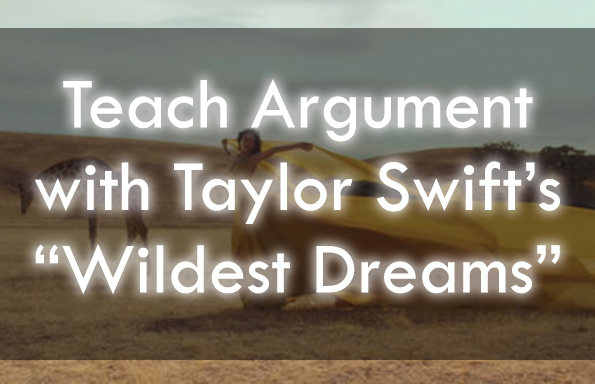 Taylor Swift’s hit single “Wildest Dreams” provides students with rich opportunities to conduct rhetorical analysis on textual and visual levels. Our rhetorical analysis and corresponding instructional materials hone in on visual rhetoric, close reading practices, identifying purpose, and rhetorical comparisons. 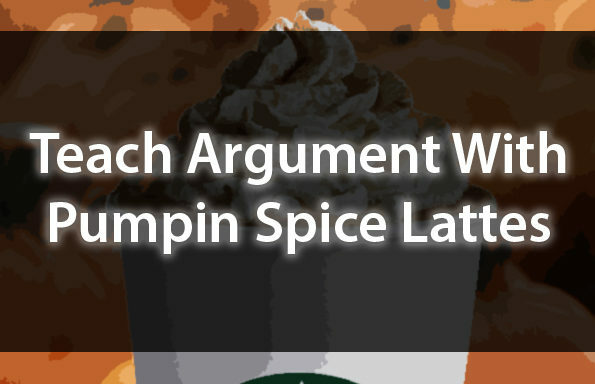 Discussion questions are also included, making this a particularly versatile lesson bundle. Check out our corresponding rhetorical analysis video, embedded below!